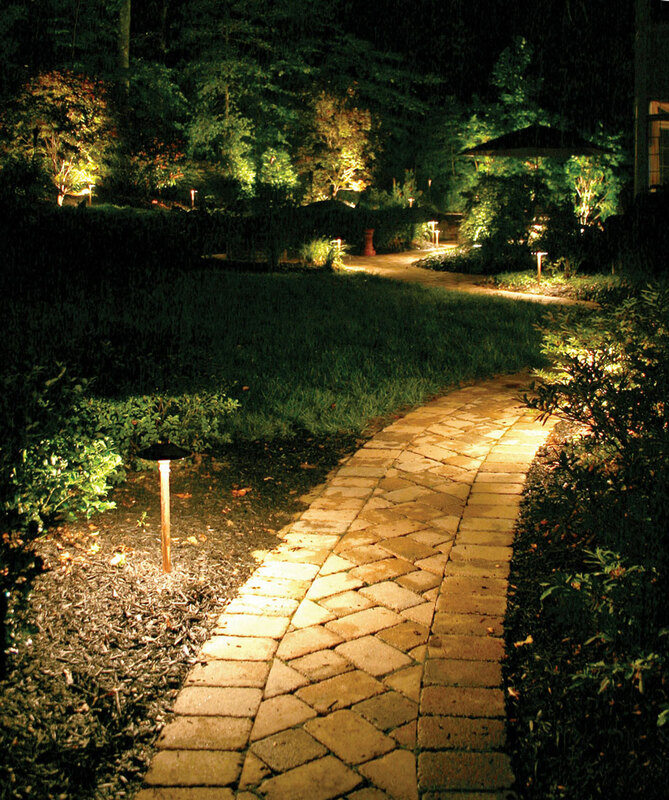 And to think that it all started with just one simple path light to illuminate walkways and highlight garden beds. 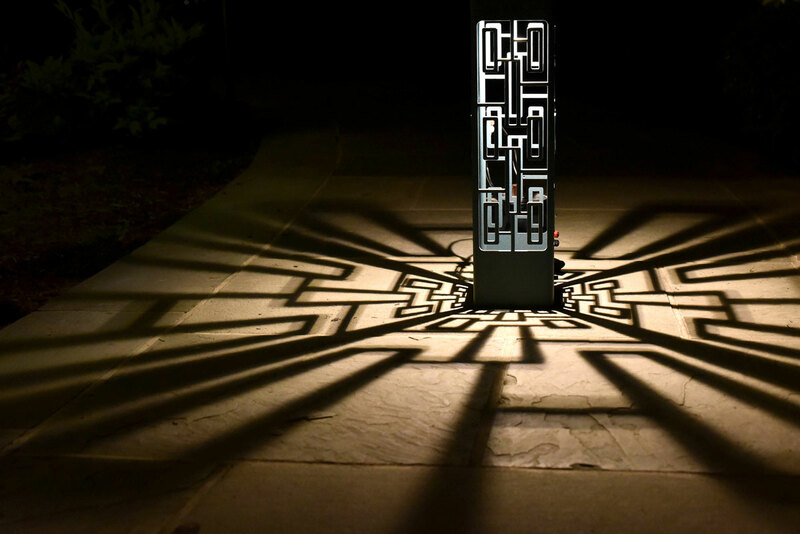 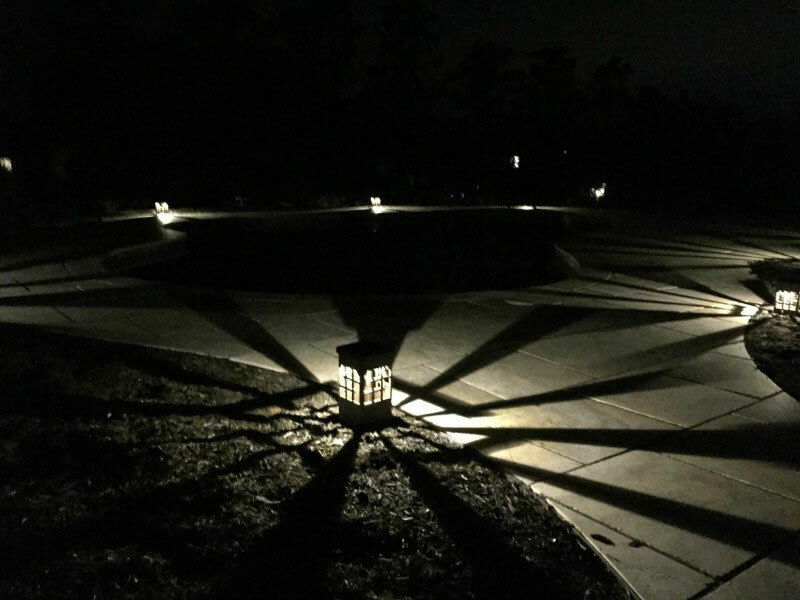 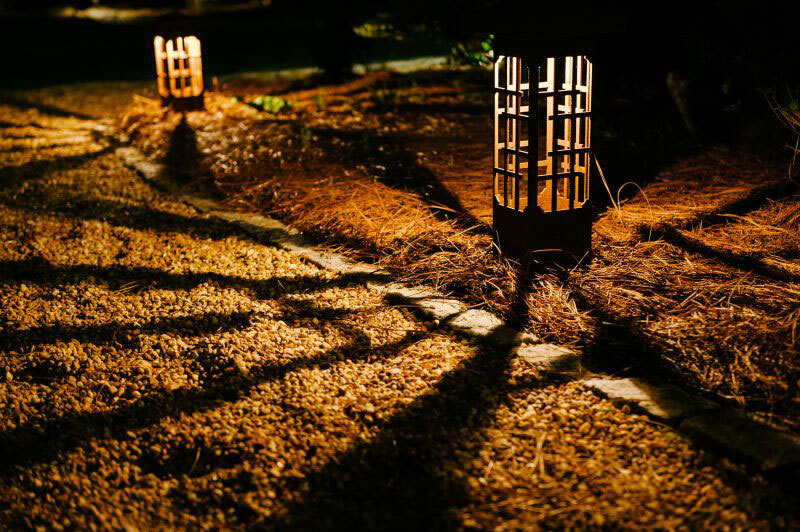 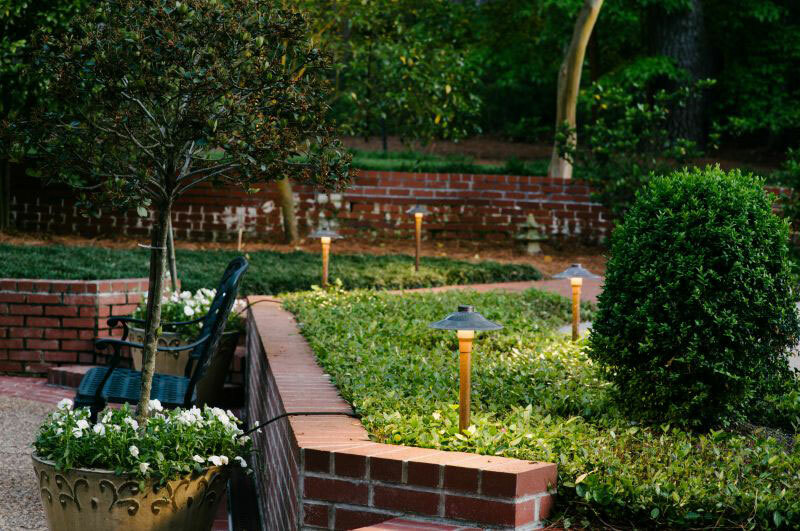 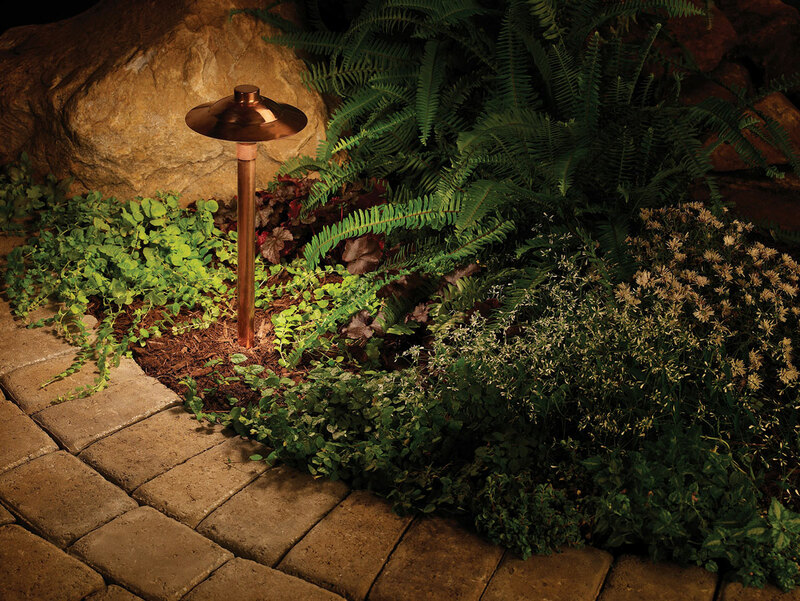 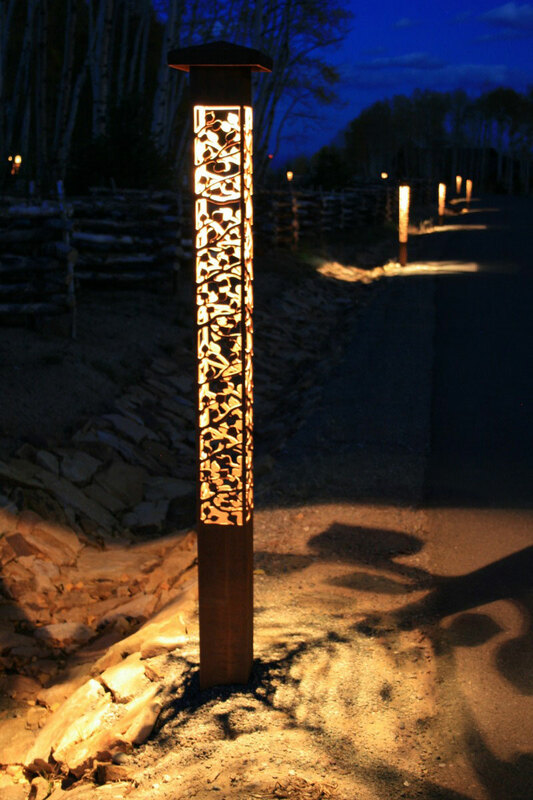 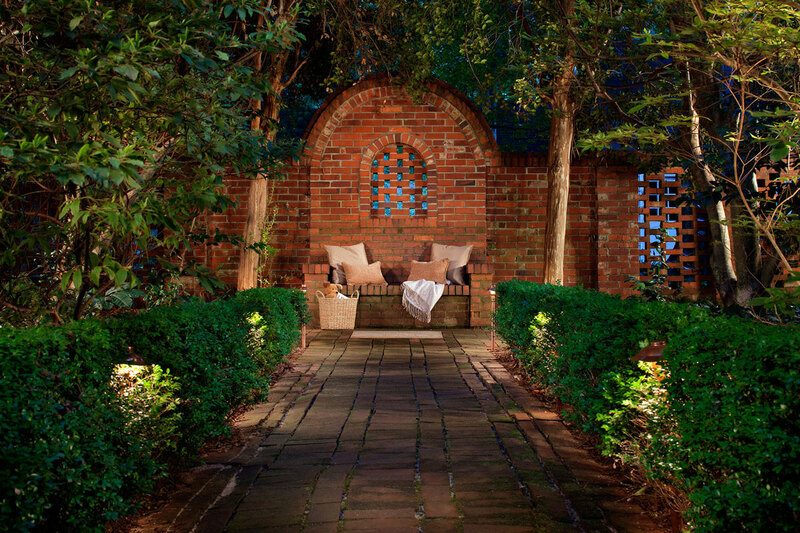 From super premium handcrafted brass and copper LED outdoor lighting fixtures to innovatively different hand cast metal Garden Luminaire landscape art forms, Outdoor Lighting Perspectives® can transform your exterior pathways, walkways and driveways into illuminated areas that eliminate dark and scary nighttime spaces. 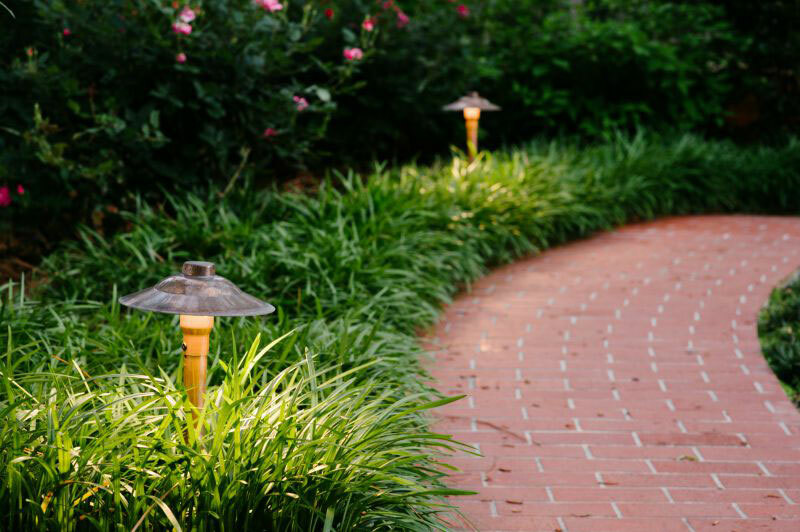 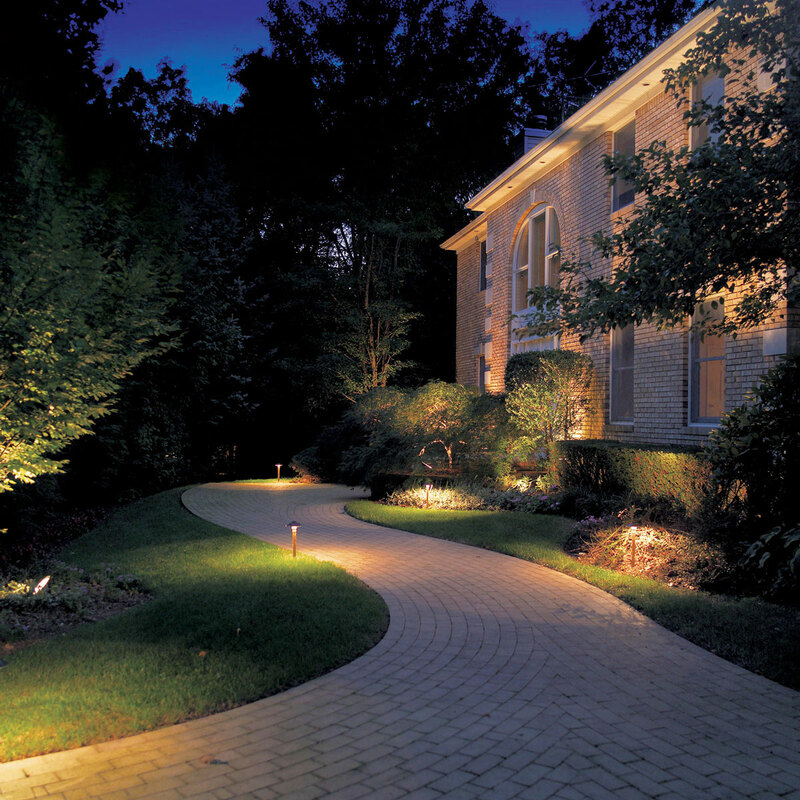 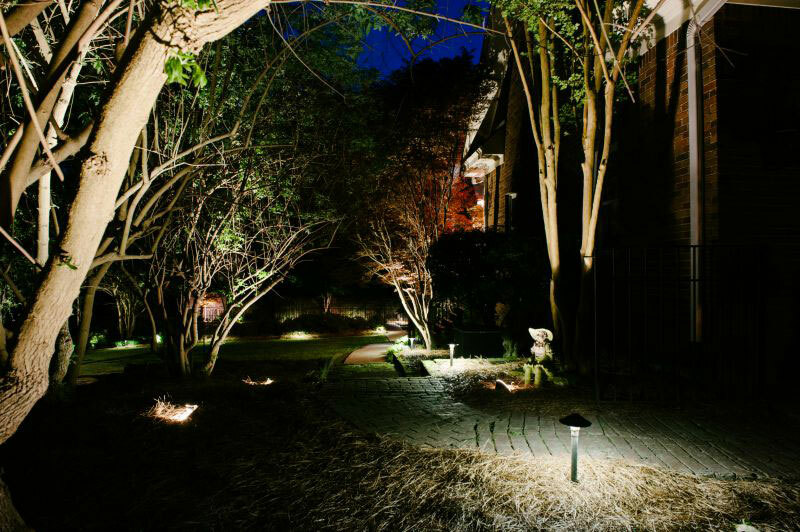 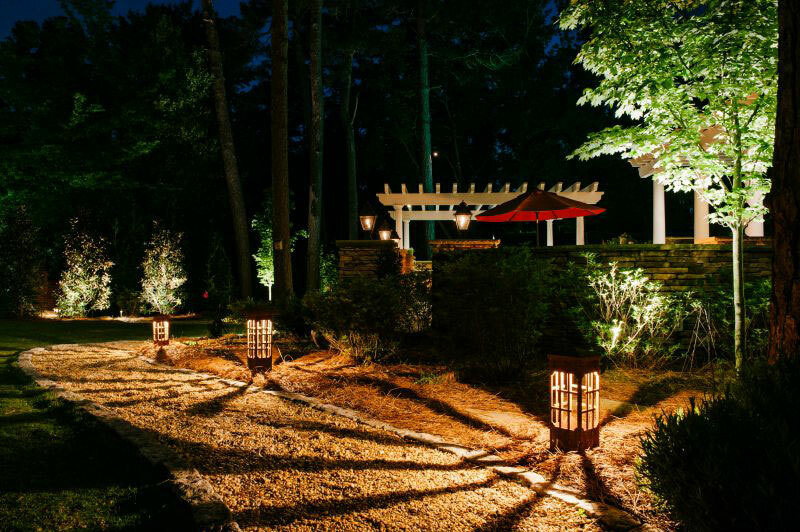 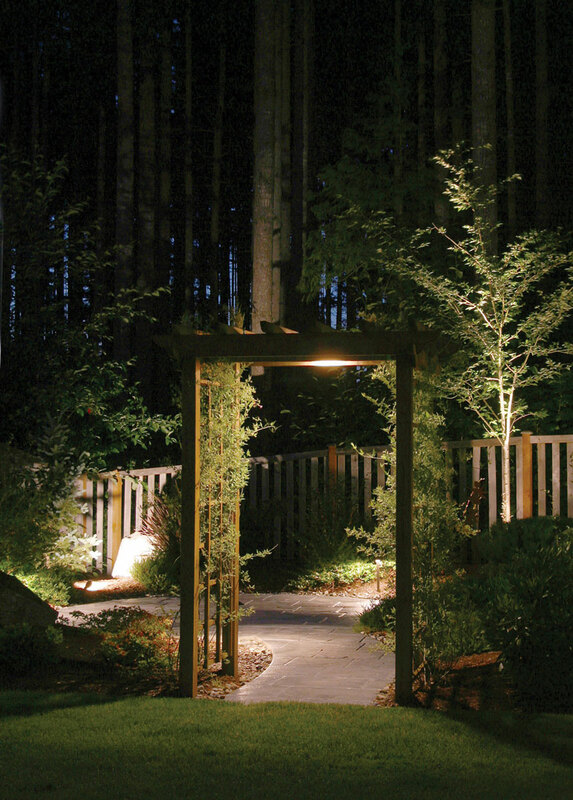 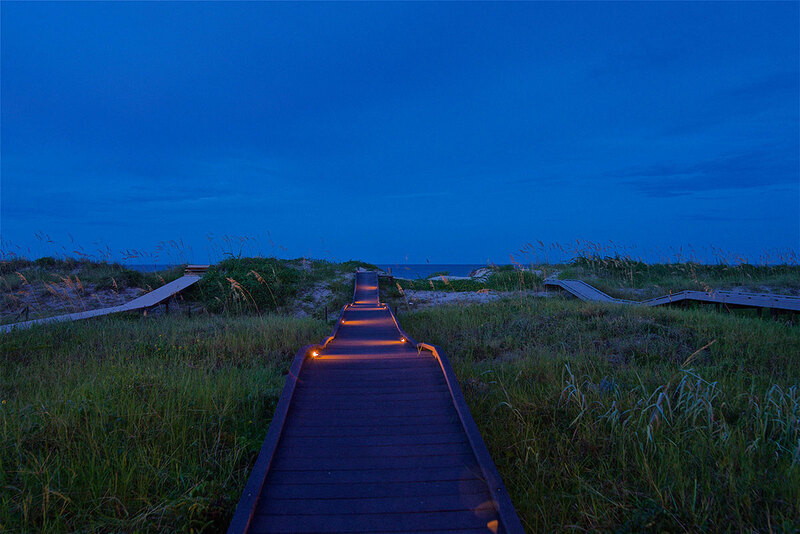 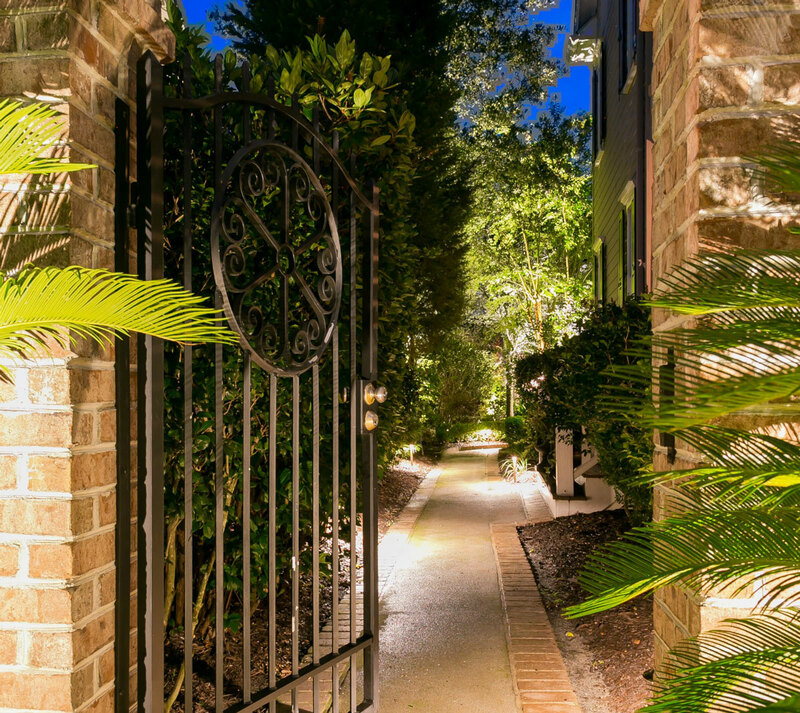 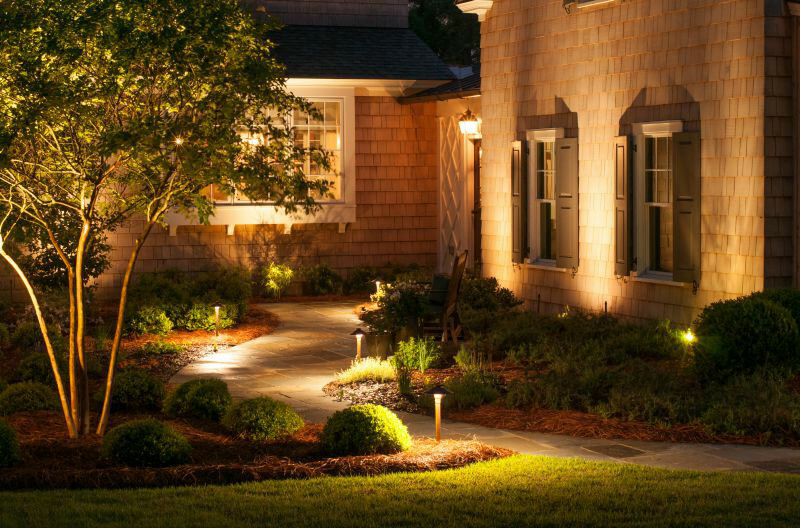 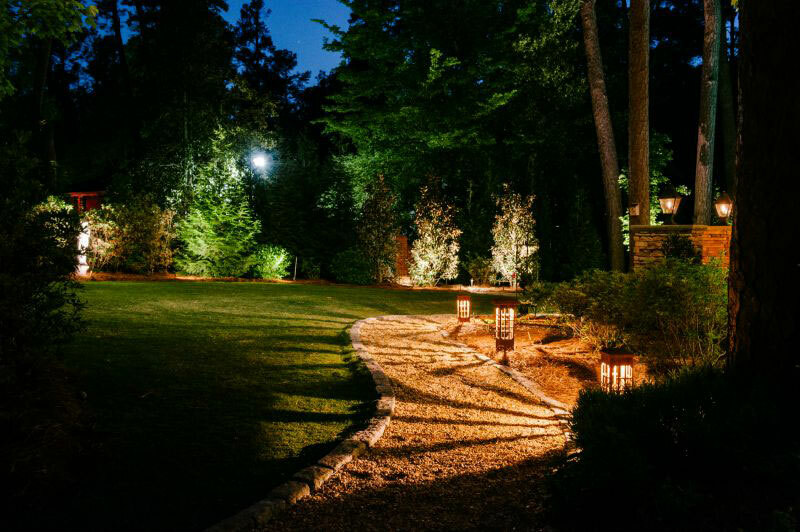 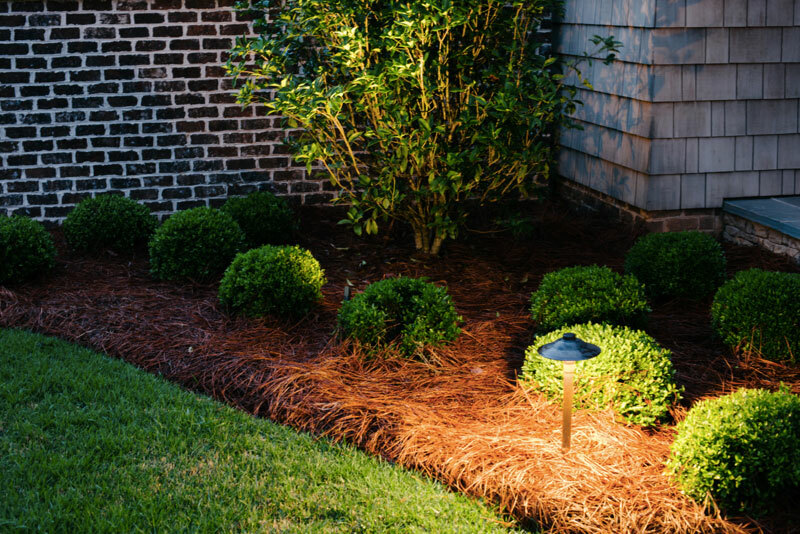 Pathway lighting and driveway lighting help ensure safety and security in the darker evening hours. 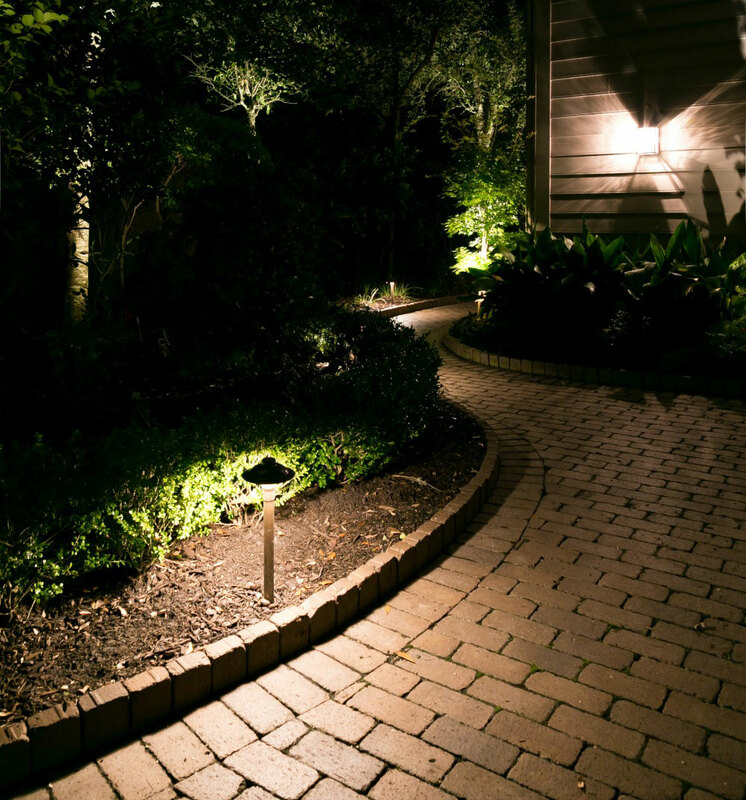 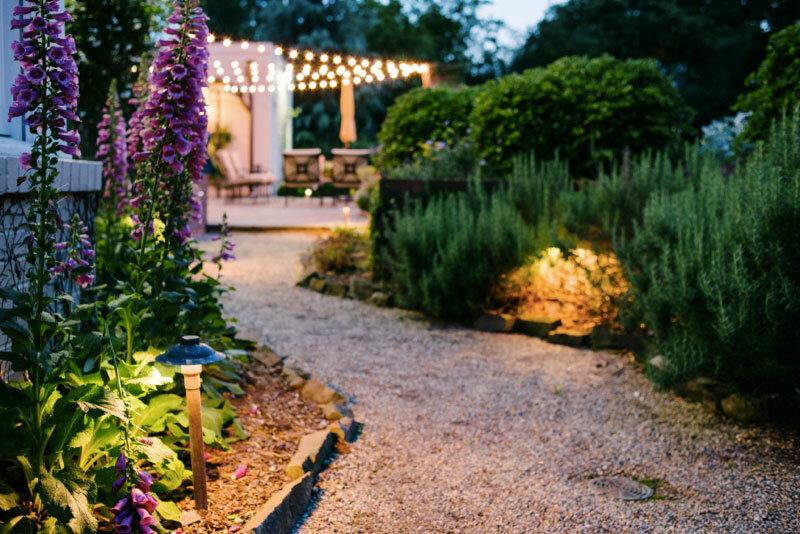 Properly illuminating these areas, especially at any elevation change, each step and entry points will provide you peace of mind that these areas are well lit and beautiful all at the same time.